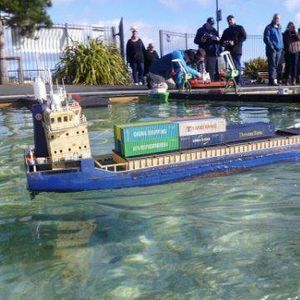 Join us this weekend for an entertaining show of remote control ships from the Seahorse Model Boat club. These remote control ships come in all types and sizes and will be sailing around Pickie Funpark this Saturday. 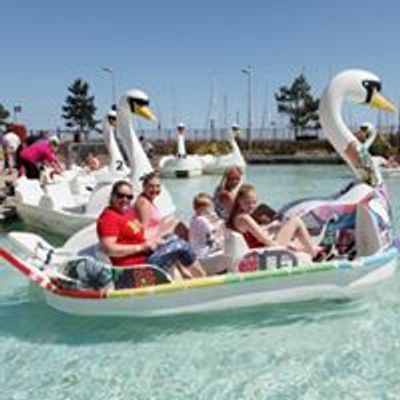 The cafe and attractions will be open all day from 9am - 4pm, so why not make a day of it at Bangor sea front!